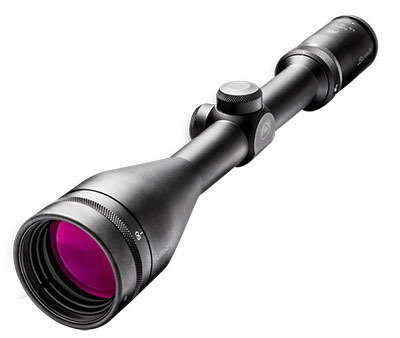 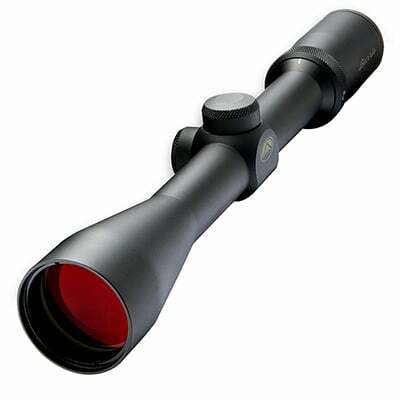 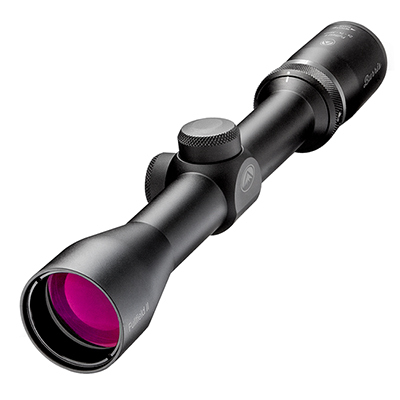 Classic combines with modern to create the Burris Fullfield II riflescope. 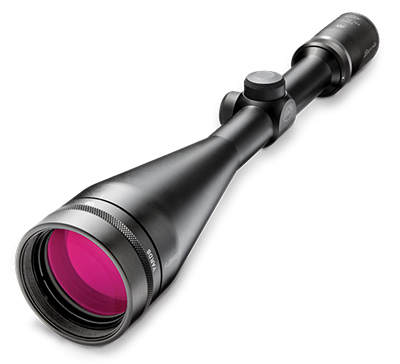 The Fullfield II features high-performance optical glass, multi-coated no-glare lenses, no slip grip on the integrated eyepiece and power ring, and repeatable steel-on-steel click adjustments. 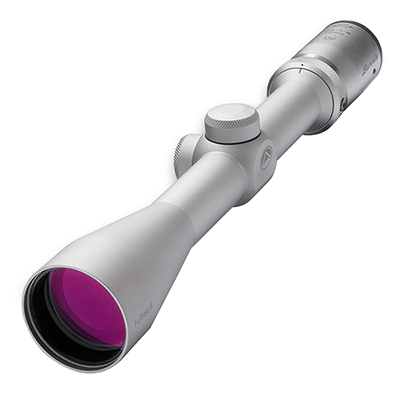 This is the scope you will hand down for generations.